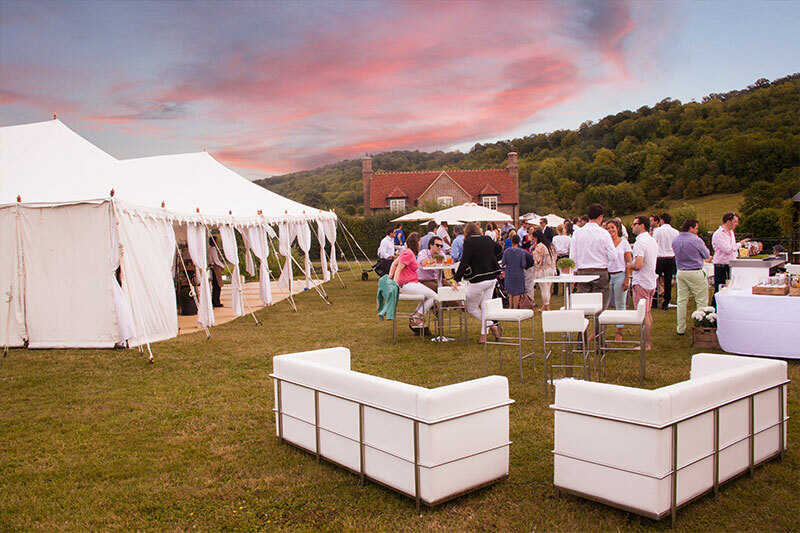 Set at a quaint farm just outside of Tring, we hosted a relaxed garden party in celebration of our client turning the big 3-0. 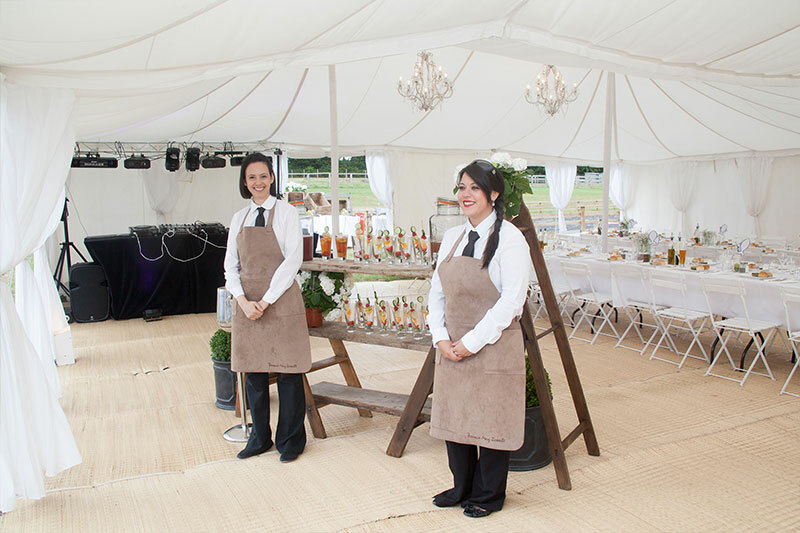 We built a traditional white picket fence, a beautiful white marquee and two long banquet tables all set for our 75 guests. 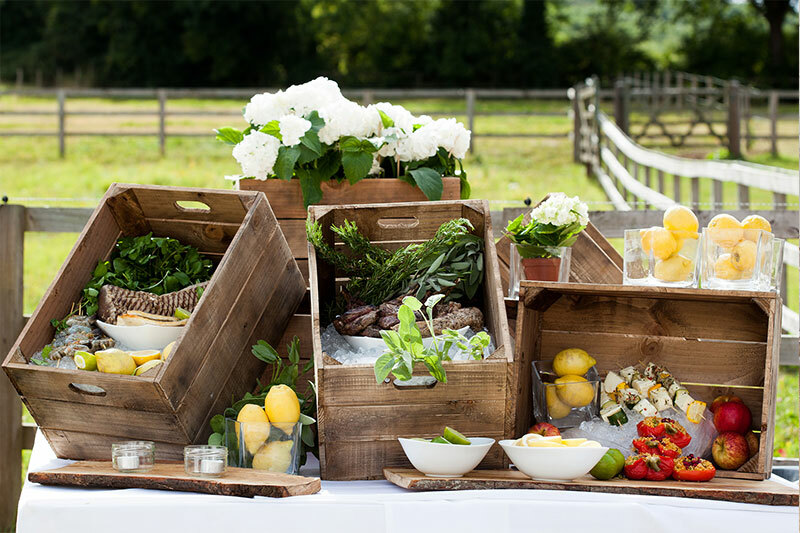 On arrival guests were treated to canapes and Pimms, which were freshly made with home-grown fruit from the farm. Then the guests were seated for dinner which included freshly cook BBQ food, such as BBQ pork tenderloin, chargrilled seabass and griddled aubergine with tzatziki and pomegranate. …. And to top the night off, what party is complete without a Gin bar to toast the joyful occasion? “Thanks so much for throwing a superb party! 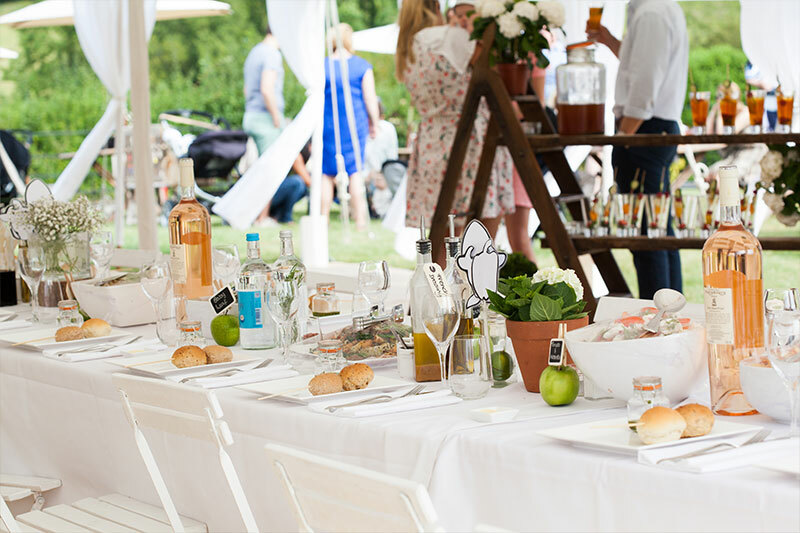 Many guests have said that it was the best birthday bash they had ever been to and certainly better than most weddings given the relaxed and friendly atmosphere –which is partly due to your happy staff”.